Right Now (6/5/2012) | I am JuJu! Right now…I’m feverishly working to get everything ready to go for Skylar’s and my trip to Chicago tomorrow. She is SO excited! Right now…I’m letting go of the pressure to get my project life pages done before I go. They will be here when I get back. 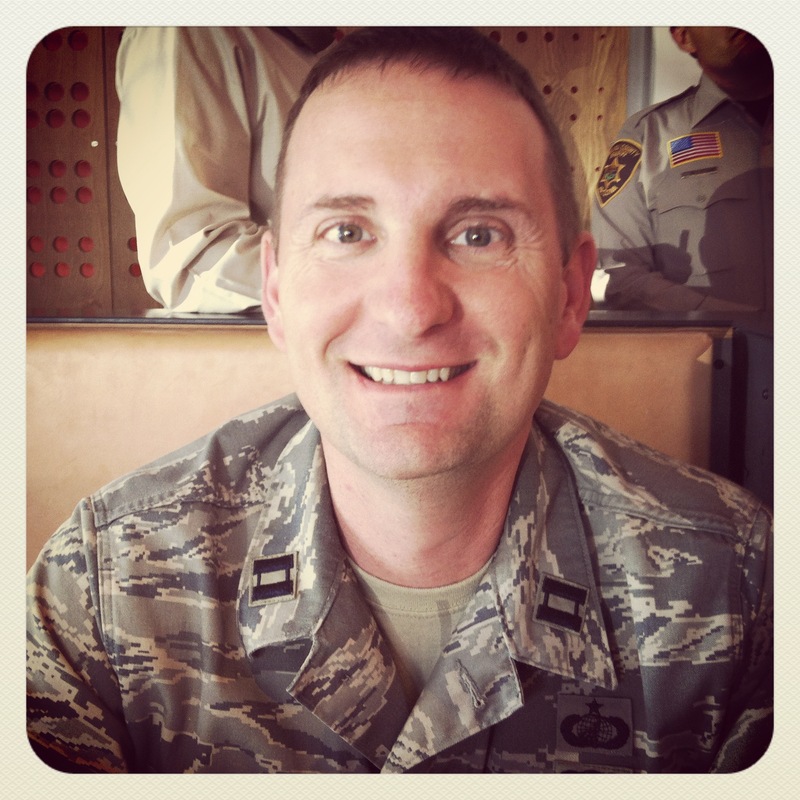 Right now…I’m proud of my husband who celebrates 20 years of service in the United States Air Force today. So proud of you Chris! Thank you for your service! 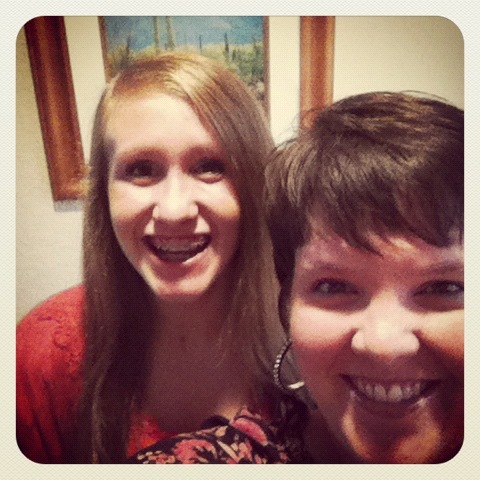 Right now…I’m thankful for my sweet niece Rebecca, who turned 14 today. She has overcome a lot in her short life and I’m so thankful for the precious relationship we have. Right now…I’m excited that we were linked up with a very generous gentleman who is building an adaptive bike for Skylar at a fraction of the over $2,ooo price tag we were originally given! A HUGE thanks to Henry & Yvonne, friends of my parents, that made that connection happen! Right now…I have a million things running through my mind regarding Skylar’s labwork that came back. Looking forward to seeing Dr. Usman on Thursday and working through those results with her. I ALWAYS leave her office with a plan and a hopeful spirit. 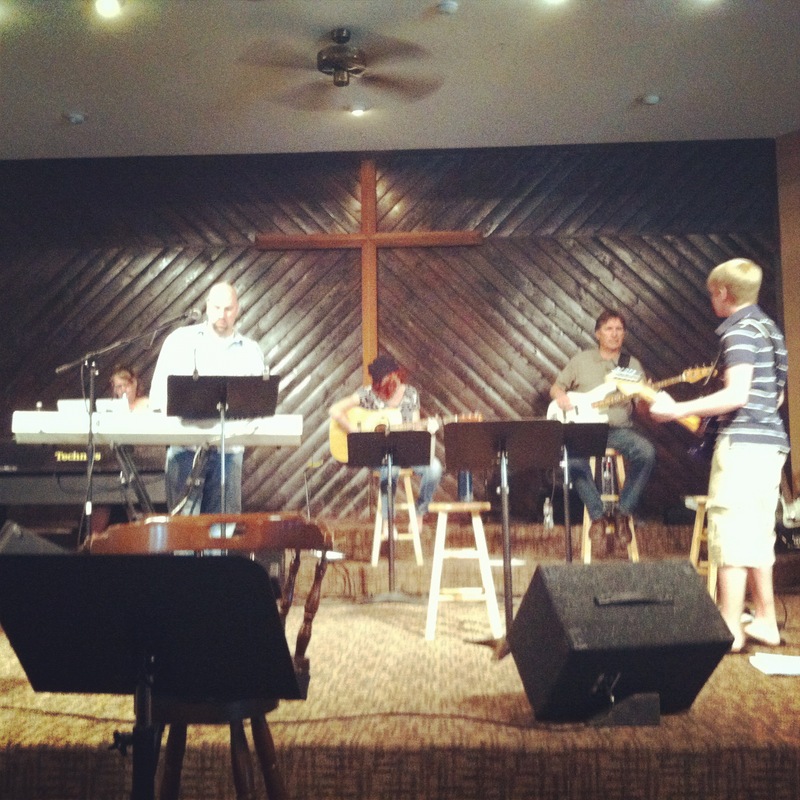 Right now…I’m thankful for the new church that the Lord brought us to. We are so thankful for the individuals and families that the Lord has crossed our paths with there! Thank you Lord for answering our prayers! Whatever it is….make it GREAT! This entry was tagged Dr. Usman, right now. Bookmark the permalink. Right now… I have been up since 4.30am because I’m stoopid like that!